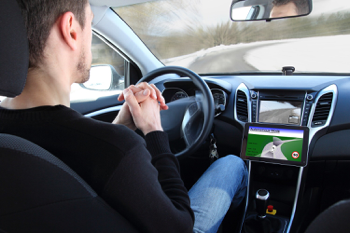 Having just recently returned from the Autonomous Vehicle Symposium 2015, I am at my desk, gathering a few thoughts and notes -- and travel receipts. The Symposium, a selection of technical presentations from the world’s leading automotive companies and suppliers, was held in Stuttgart, Germany on June 16-18 as a companion event to the long-standing Automotive Testing Expo. Judging by the headcount, delegate credentials, depth of information, and consensus of those with whom I’ve spoken the symposium was a resounding success, and I strongly suspect recurrences of this event and the emergence of other events much like it. 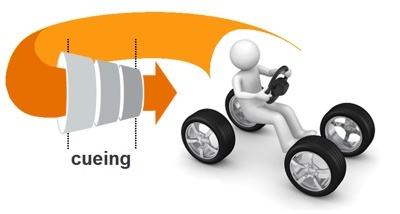 “Autonomous vehicles,” as it turns out, is a very popular topic these days. 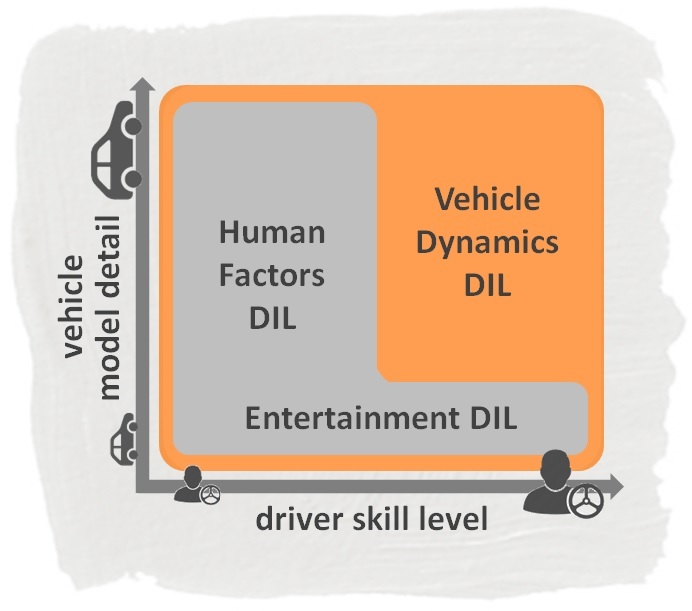 There is no question that one of the biggest challenges for ground vehicle Driver-in-the-Loop (DIL) simulation in the area of vehicle dynamics is reducing system latencies down to an acceptable level. 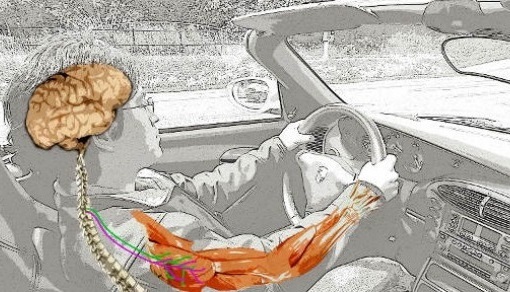 Since even minuscule delays and inconsistencies between driver actions and inertial, visual and other feedbacks are readily sensed by the driver, improperly executed DIL simulations can cause lackluster driving experiences, and sometimes even cause motion sickness. 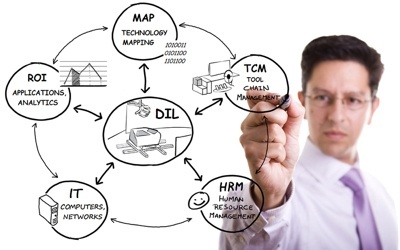 There is a broad spectrum of Driver-in-the-Loop (DIL) simulators in use in the world today – Ranging from low cost gaming-oriented devices to multi-million dollar simulators that can fill up an entire room. 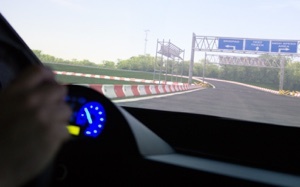 If we are interested in DIL simulators for their potential to assist with particular areas of vehicle development or driver assessment, we might be interested in certain types of simulators, but not others. 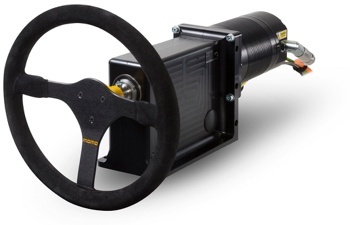 For example, if our interest is in finding a tool primarily to help develop Electric Power Assisted Steering (EPAS) or Electronic Stability Control (ESC) systems, we may find that certain types of DIL simulators are better suited due to the technology employed or fundamental performance capabilities.